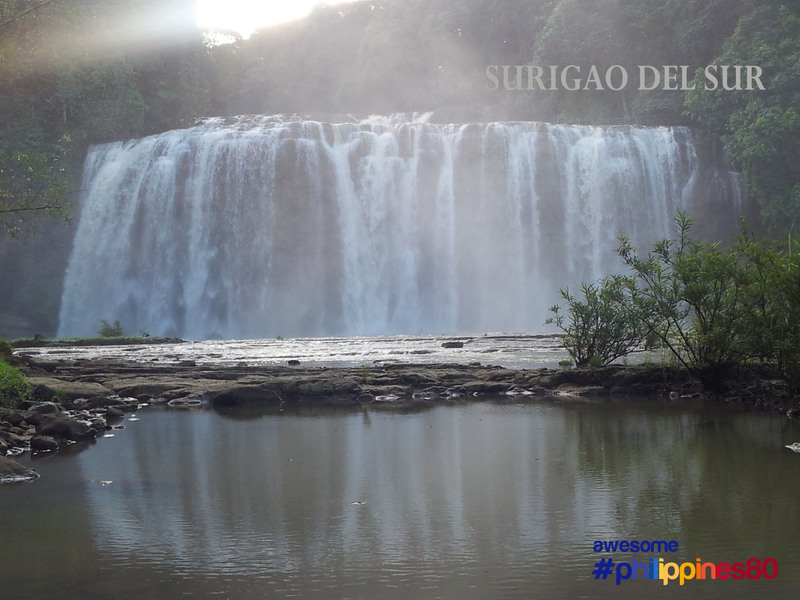 This is Tinuy-an Falls in Bislig City, Surigao Del Sur. 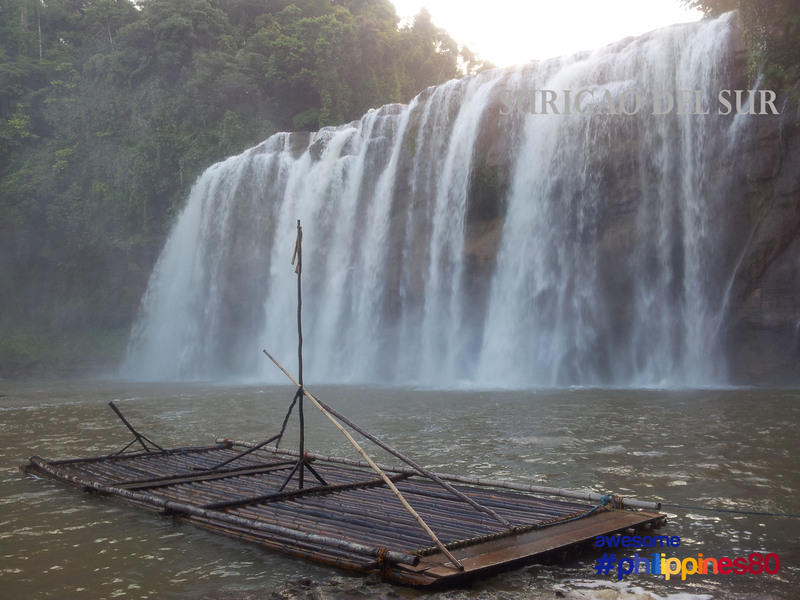 Tinuy-an Falls is the Philippines’ widest waterfalls measuring a little more than 80 feet in width. 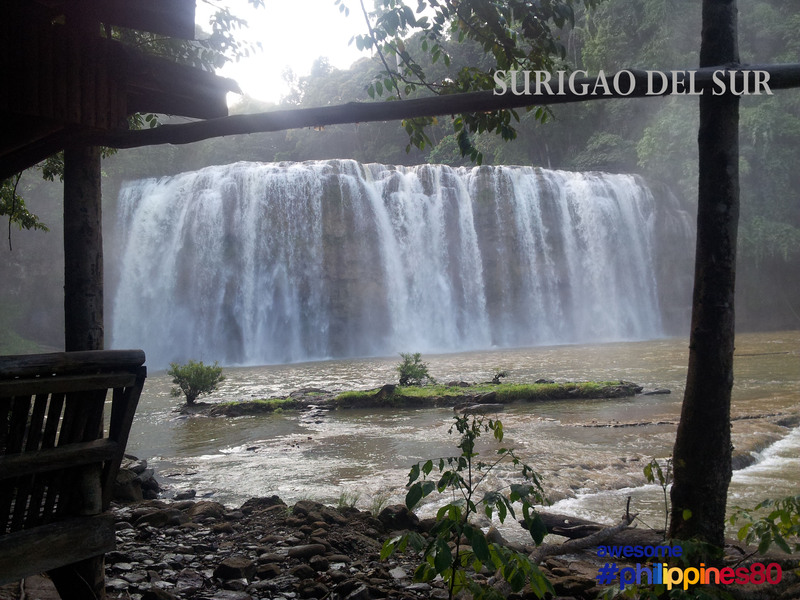 The cascading water forms like a giant curtain amidst the forest. 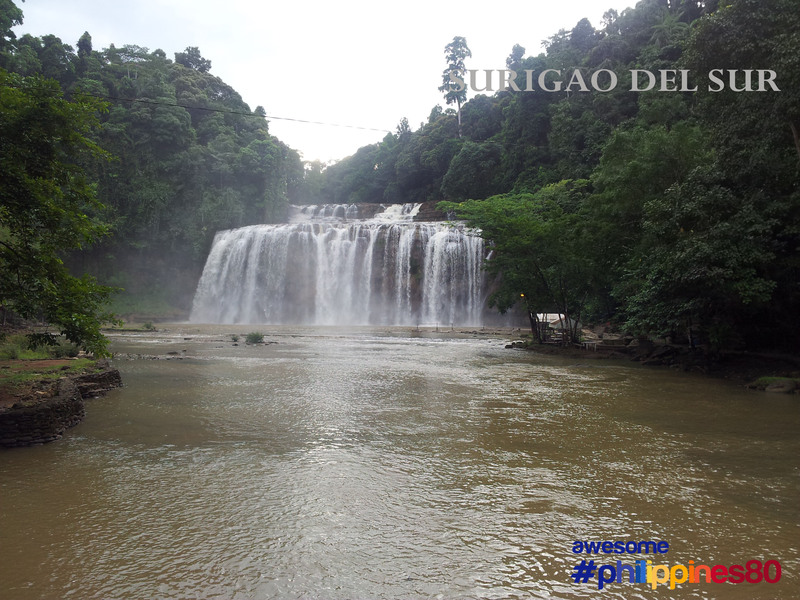 Many say that this waterfalls if Philippines’ own version of Niagara Falls. 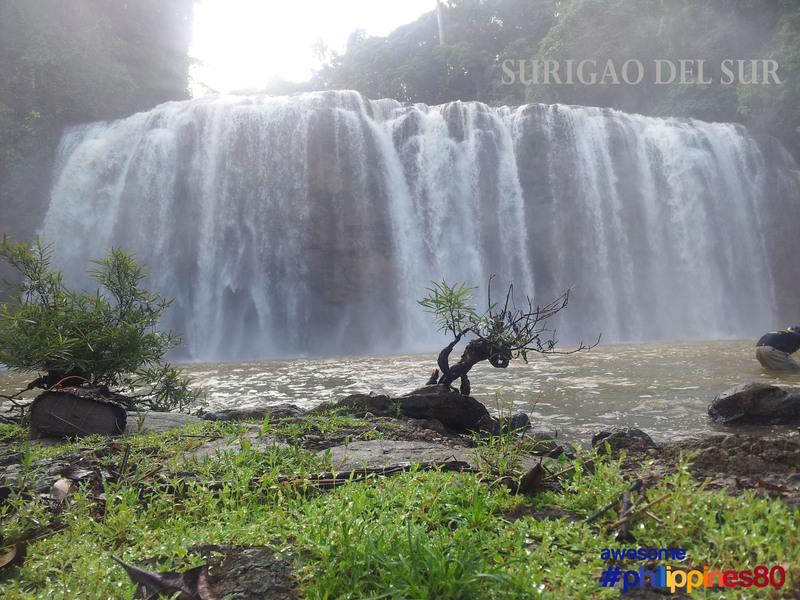 To get here, take a motorbike from Mangagoy in Bislig. The ride is about 45 minutes. 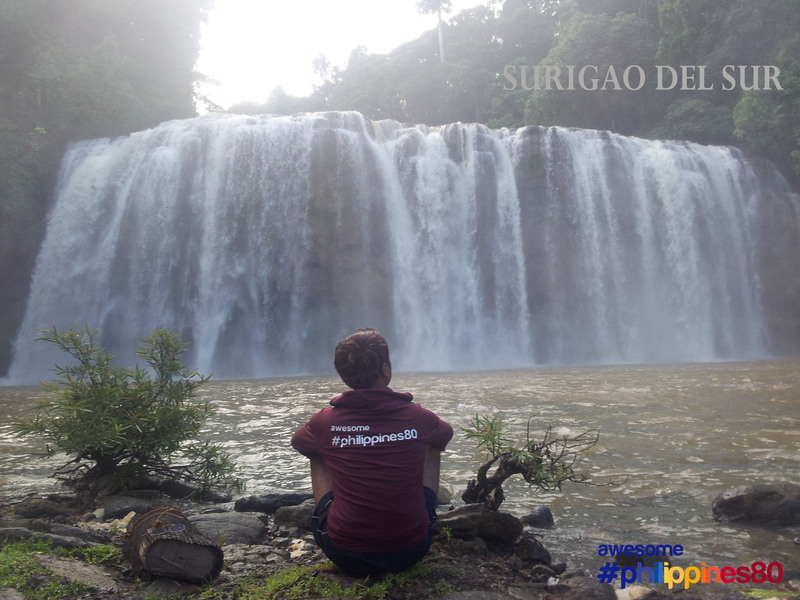 hey if you happen to visit Dumaguete, give me a buzz, I’d love to meet you guys in ponresal..FC hahahaha. You can invite me to badminton too! 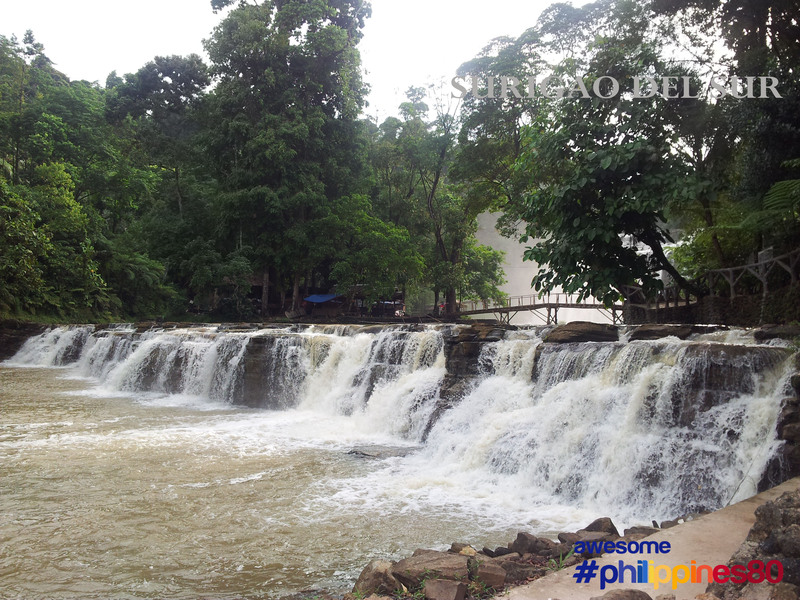 hehe, karon pa ko kabalo taga-Dumsville day ka bors and you met Nai here I just arrived from Ozamiz samok nadelayed! muo na 12.35 am wa gyud ko kapuyo, i went out to blog! hahaha! hey, give me a buzz ayt? thanks!